Welcome to our Eye Care Center. 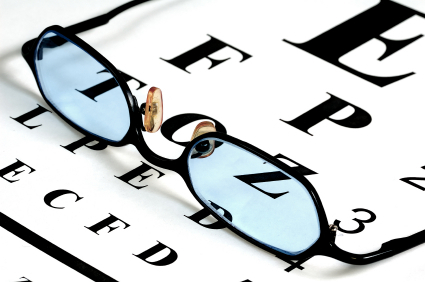 We have been told by our clients that we are the best optometrist plano tx. Our mission is to provide the highest quality service and eye care solutions to our patients at very reasonable prices. Your eyes, your visual health and your satisfaction will always be our greatest priority. Looking for plano contact lenses, we have that. When searching for an Eye Doctor Plano your finally stop will be with us. 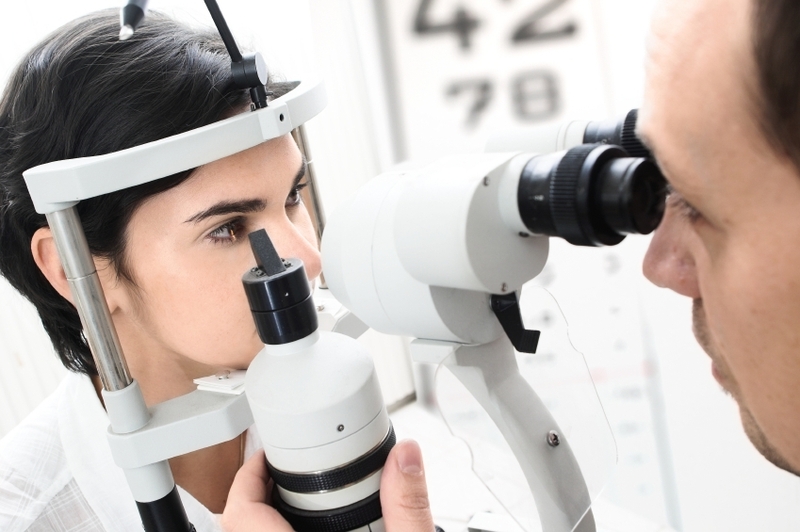 We provide complete eye examinations and evaluations at a competitive price, while promising to never compromise the eye care of our patients. We look forward to becoming your family’s trusted eye doctor, eye care specialist and source of premium and affordable eye care products. 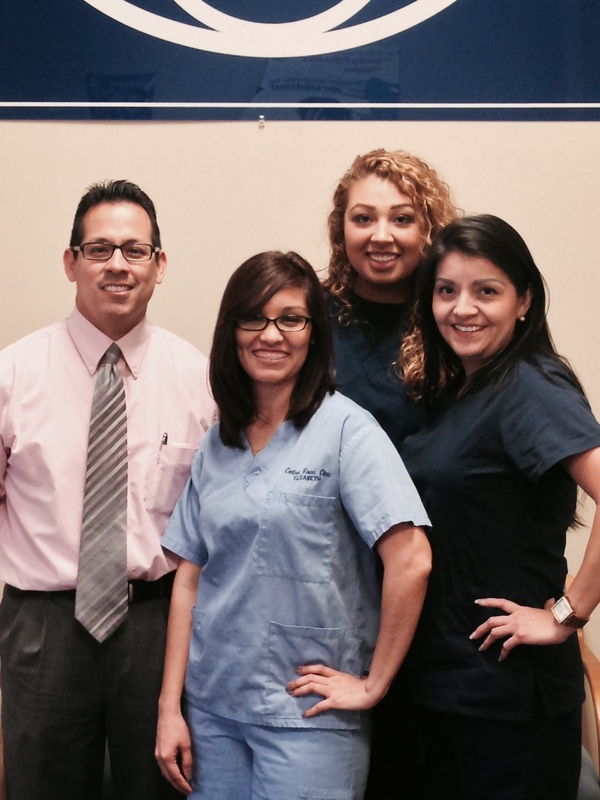 At our center we strive both for the Best Plano Eye Clinic and the Best Eye Doctor Plano TX. Call us today for an Amazing Experience. I have been wearing glasses for 30 years and getting an eye exam and new glasses has always been a necessary evil. When I went to Dr. “Ron” at Central Vision Clinic, I was greeted warmly, promptly seen, and the exam and subsequent selecting of new glasses turned out to be a great experience. The thing that stands out for me was his professionalism and the fact that only inexpensive frames were offered to me. The lady who helped me on the frames pointed out two styles that were on sale and the cheapest– not something usually done at an eye doctor’s office. The cost was fair, the exam quick and professional. I would recommend Dr. “Ron” and Central Vision Clinic to anyone who is looking for quality, service and very reasonable prices. We’ve made it easy for you to locate a time for your eye doctor appointment that works conveniently with your schedule. Use our online scheduler to book your next visit. 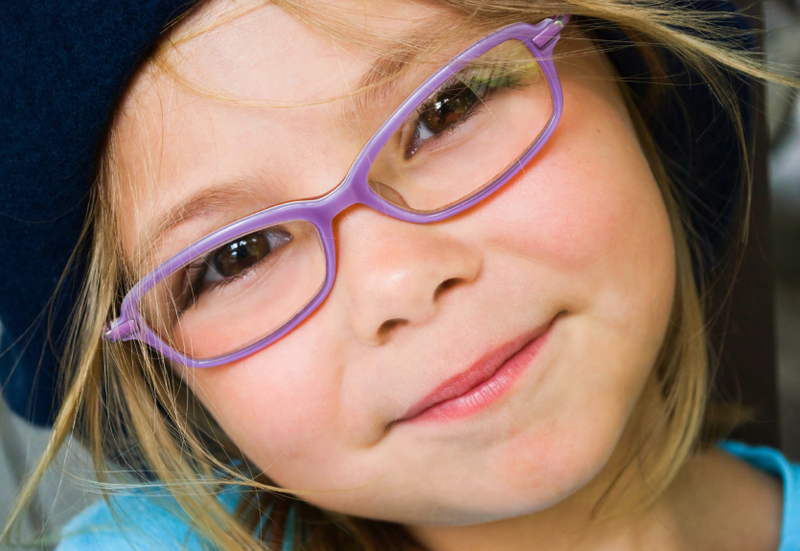 We accept and work with many eye care insurance programs. Look here for a complete list of accepted providers. We’re committed to delivering affordable, quality eye care. To that end we offer many special pricing options and discounts to our patients. Take a look here to see how we can help you or someone you know get quality eye care at very reasonable prices. 1 to 2 on Wed. Thur. Fri.
We are available to assist you in an emergency situation at all hours. Should you accidentally get a foreign object or dangerous substance in your eyes, or should you experience any serious impairment of your vision, please call our regular number during business hours.